St. Louis Blues President of Hockey Operations and General Manager Doug Armstrong announced today the Blues have recalled goaltender Pheonix Copley from their American Hockey League (AHL) affiliate, the Chicago Wolves. 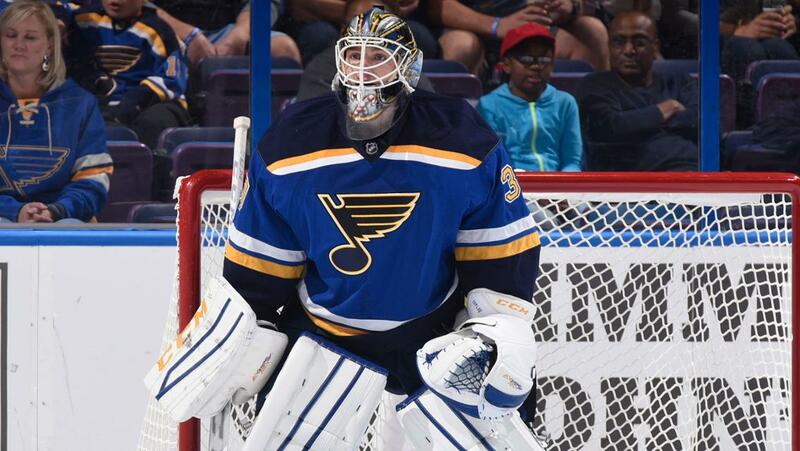 Copley, 25, was originally acquired by the Blues via trade from the Washington Capitals on July 2, 2015. This season, the 6-foot-4, 196-pound goaltender has appeared in 18 games for the Wolves and shares 10th in the AHL overall with 11 wins (11-4-1) while he shares ninth in both goals-against average (2.32) and save percentage (.920). The North Pole, Alaska, native made his NHL debut with the Blues last season, allowing one goal in 24:26 on Feb. 27, 2016 in Nashville.